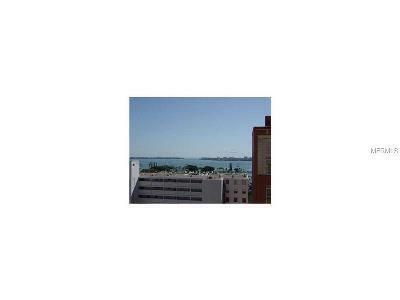 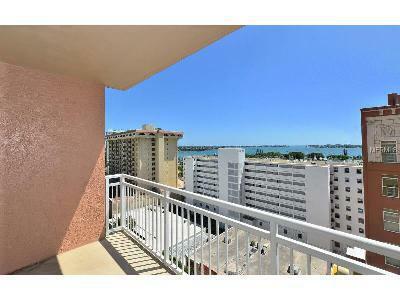 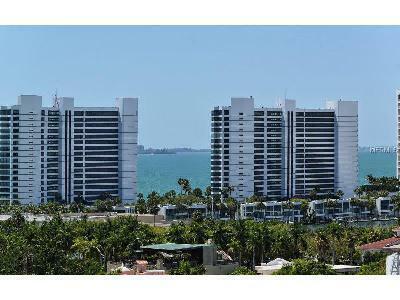 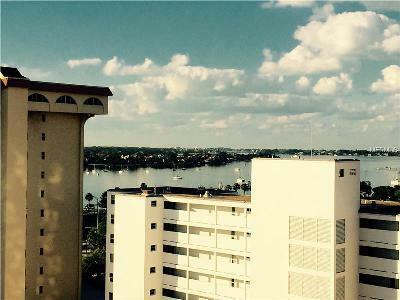 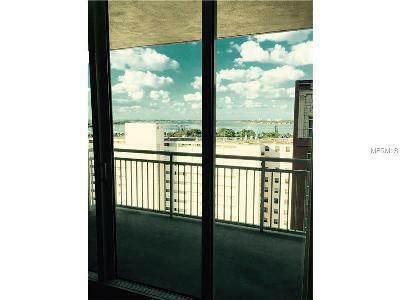 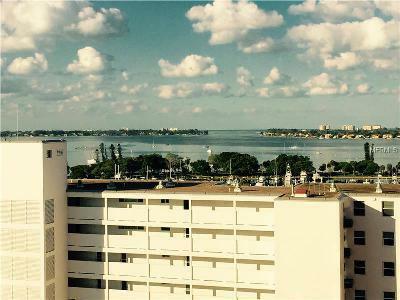 1350 Main - Downtown Sarasota SOLD This residence is located on the Palm Ave side of "1350 Main", the most desirable side, and faces south with a excellent Bay view including Big Pass and out to the Gulf from every window. 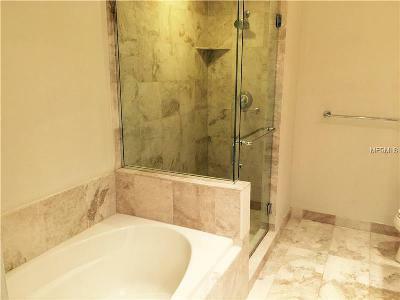 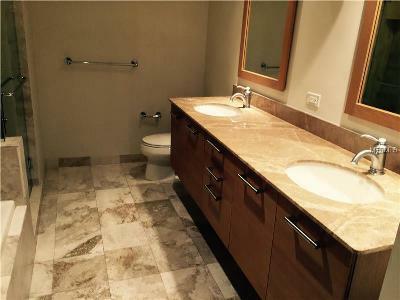 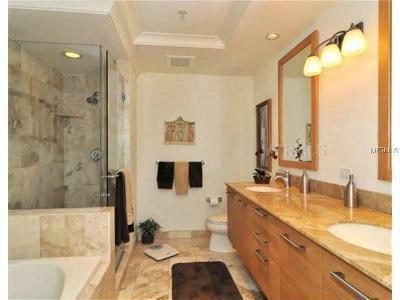 This view can not be obstructed by any new developments.It features 18" ceramic tiles in the great room, marble tile in both bathrooms and carpet in the bedrooms. 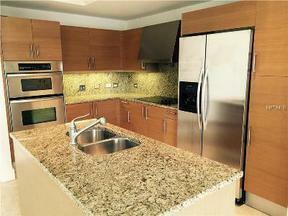 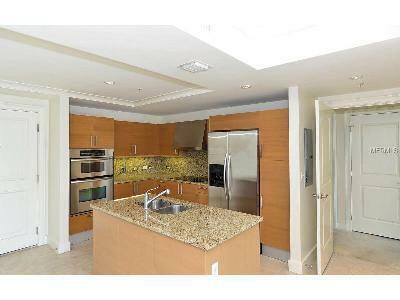 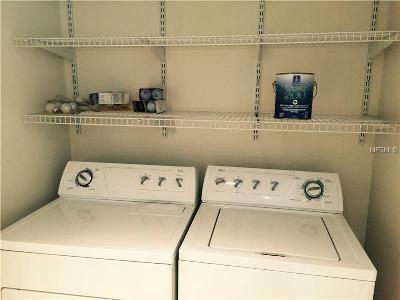 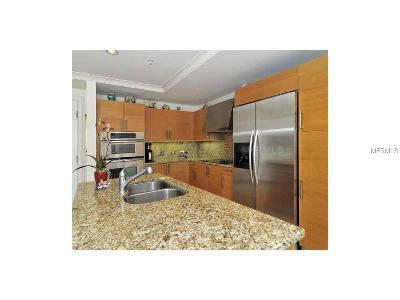 Kitchen features stainless steel appliances, light oak Italian carpentry, granite countertops with a full back splash. 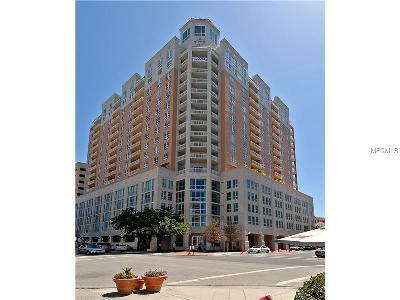 "1350 Main" is the epitome of luxury Downtown living and amenities include huge pool with spa, deck with BBQ grill, fitness center, conference rooms, 24 hour Concierge, guest suite and secured garage parking. 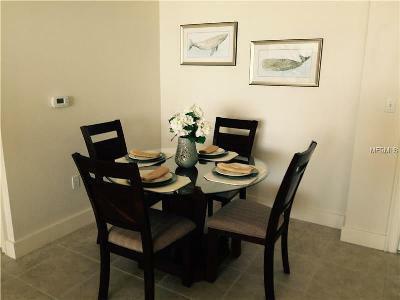 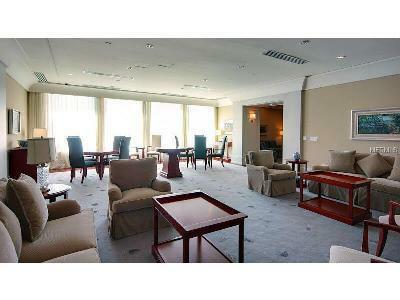 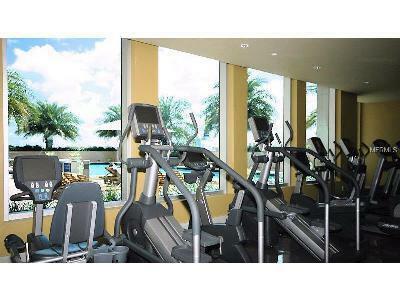 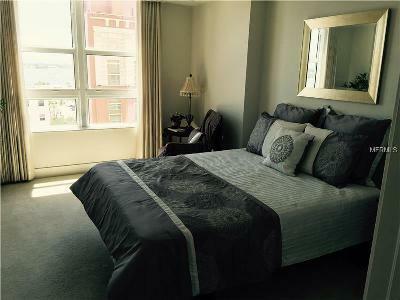 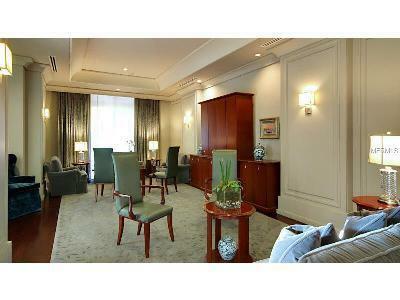 Location is moments walk from bars, restaurants, stores, opera, theatre and marina. 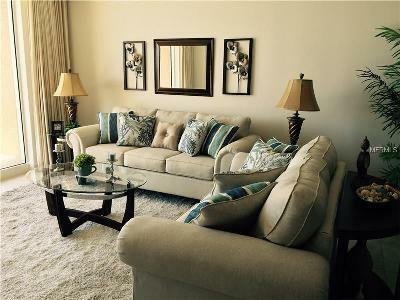 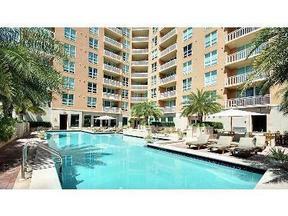 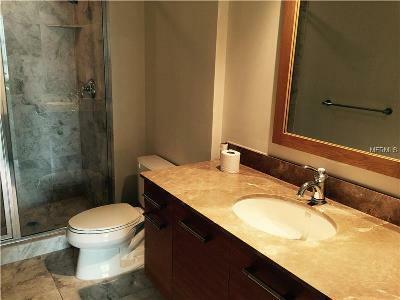 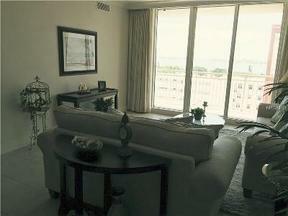 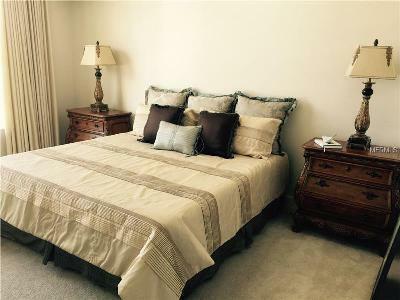 This could also be a great investment opportunity with annual unfurnished rental fetching $3000 per month.